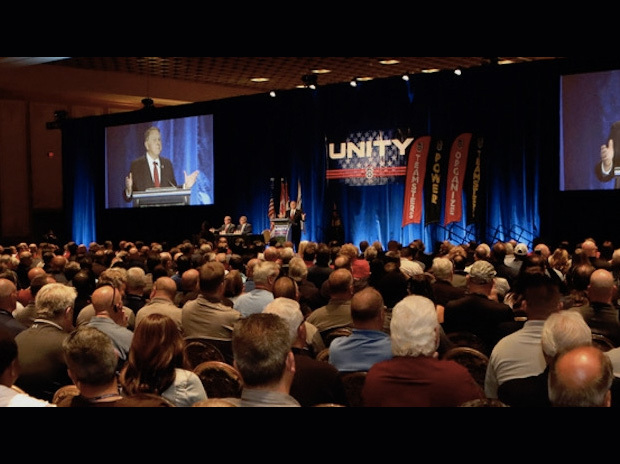 via Teamster.org – LAS VEGAS, NV | Teamsters from Across North America met at the 2018 Unity conference to discuss building the union, political challenges and national organizing campaigns. General Secretary-Treasurer Ken Hall delivered a report on the unions financials. 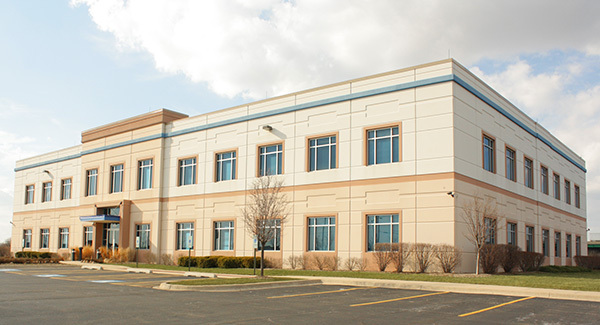 “Over the course of the past year, both our membership and our assets have increased – but we need to remain vigilant,” Hall said. “The spread of right-to-work, The Janus decision; these things can have a detrimental effect on all of us – at the Local, Joint Council and International level.” National campaigns included XPO, National Express, Gate Gourmet and many others. Teamsters Local 455 Business Agent Vincent Shaw led a meeting on the upcoming negotiations with Gate Gourmet, a company that provides food services to commercial airlines. Under the Railway Labor Act, the Teamsters share the contract with two other unions – UNITE HERE and Bakery, Confectionery, Tobacco and Grain Millers Union. During the Passenger Transportation Division meeting, Director Rick Middleton led a discussion on the ongoing fight to organize workers at National Express (NEX) subsidiary Durham School Services. Political topics discussed the midterm elections, trade policy and the upcoming Supreme Court decision Janus V. AFSCME.